This summer I am working with Burma Humanitarian Mission (BHM), a non-profit organization that strives to support and empower the people of Burma. As noted in their mission statement, BHM empowers Burmese youth through grass-roots education projects, fosters support for refugees from Burma living in the US through cross-cultural sharing projects, and improves village healthcare services within Burma by assisting locally-based backpack medics. I am a member of GlobeMed, a Whitman club with chapters across the country, and our chapter’s partner organization is BHM. As such, I have been working with and fundraising for BHM over the past year. 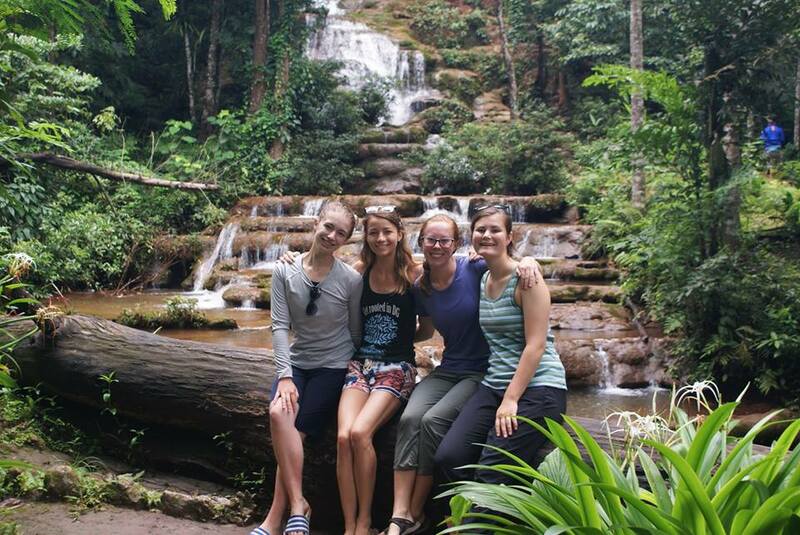 I have been in Mae Sot, Thailand, with three other Whitman students for a little over two months. Brynn Walund, Clara Merlino, Karissa Hampson, and I are working with two organizations that BHM supports. The first organization is Minmahaw School, a non-profit boarding school that offers an education to disadvantaged Burmese youth ages 17-23 years. The school offers comprehensive classes to approximately 50 students, and all of the teachers are volunteers. Minmahaw acts as a family in many ways. This is essential because many of the students had to leave home at early ages – one of my students left when he was 7 years old. Additionally, all students live away from their families while attending Minmahaw. Since it takes some students a week to travel home, they cannot return during shorter breaks. Thus, the school has formed a strong sense of community. My responsibilities at Minmahaw are varied. I teach the upper-intermediate level of English and craft, and am consistently inspired by the students’ diligence, respectfulness, and kindness. Every student here wants to learn; they all value their education. 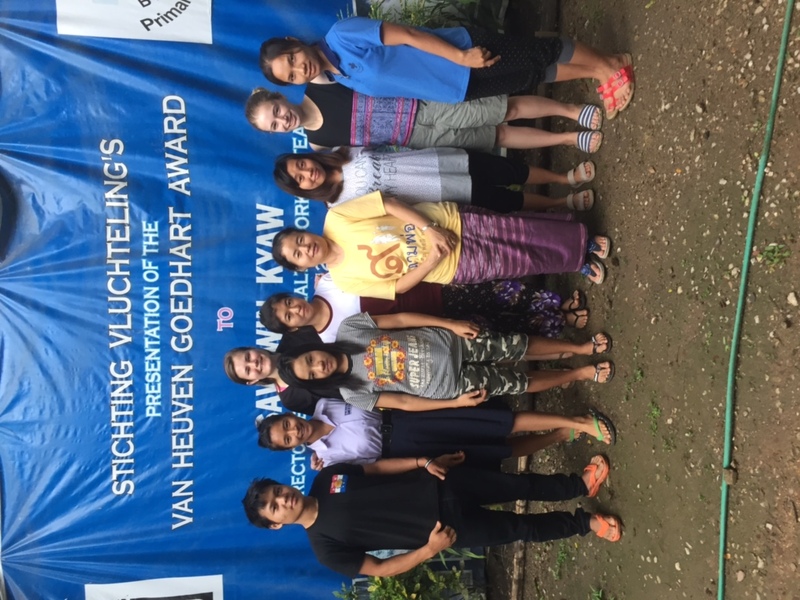 Many of the students aspire to become teachers in their communities in Burma after attending Minmahaw. In addition to teaching classes, I meet with one student during study hours each Monday to help her with reading comprehension. I love watching the moment of understanding that comes when she pieces together all the bits of information. 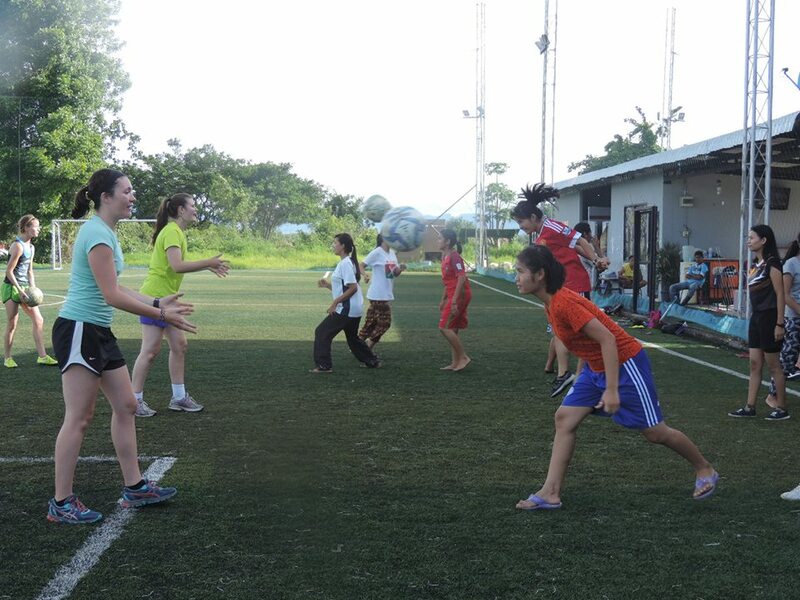 Aside from teaching, I also enjoy getting to know the students during soccer, or football as it is called here. I help lead football practice for the young women on Tuesdays, and occasionally watch all the students play on Saturday. As we cheer from the sideline, I am able to have one-on-one conversations with my students, which allows them to practice their English and allows me to learn more about them. I love the conversations I get to have with students outside of class. They are all authentic, affable people, and I wish I could get to know each of them before I leave. The second organization BHM supports is the Back Pack Health Worker Team (BPHWT). 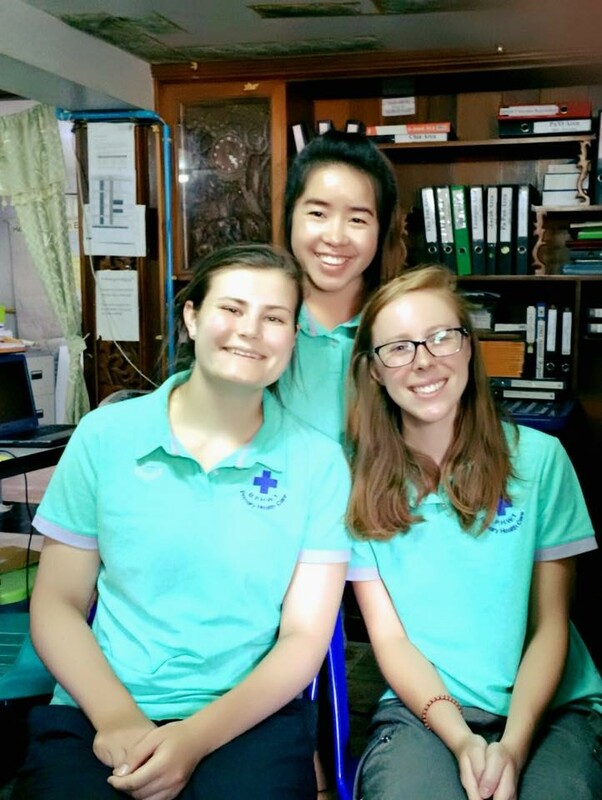 BPHWT has over 100 Back Pack teams that provide primary healthcare services to underserved communities in Burma. All four of us act as a marketing team, building upon the work that BPHWT has already done. We document the medics’ stories through interviews, and post the videos on the BPHWT’s social media to attract donors. We also help update the BPHWT’s website, Facebook, and blog, and teach the medics English three times a week. We want to create a sustainable impact, and thus, we have been discussing whether BHM can fund someone to fill our place once we leave. 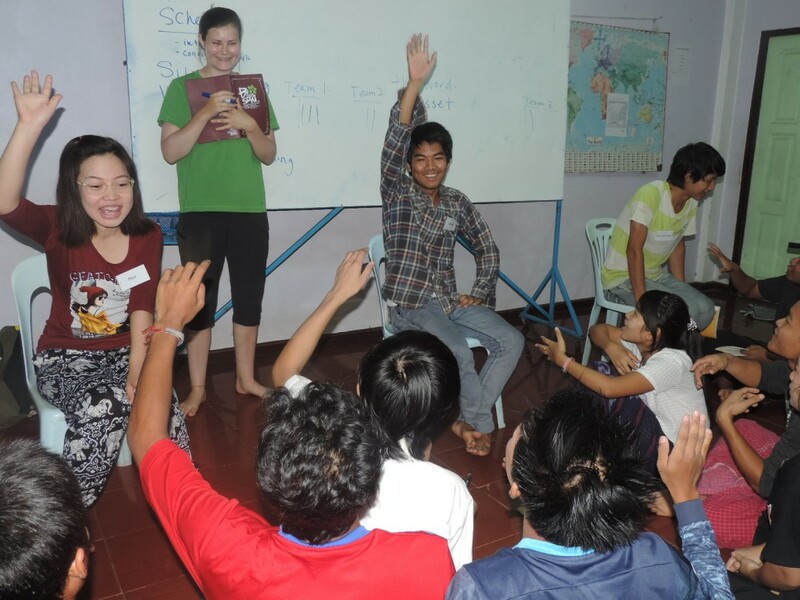 At Back Pack, Kari and I teach the upper-level English class, and Brynn and Clara teach the lower-level class. As with the Minmahaw students, each of the Back Pack staff members are eager to learn. They spend all day working, and then come to English class in the evening. Many of them have children to take care of, but nevertheless, they still make time to be present and engaged. GlobeMed’s presence at Back Pack, expanding upon the work completed in previous summers, has strengthened the relationship between our two organizations. Our time here has allowed us to get to know the Back Pack team on a more personal level. After these past two months, our team knows the staff and they know us. 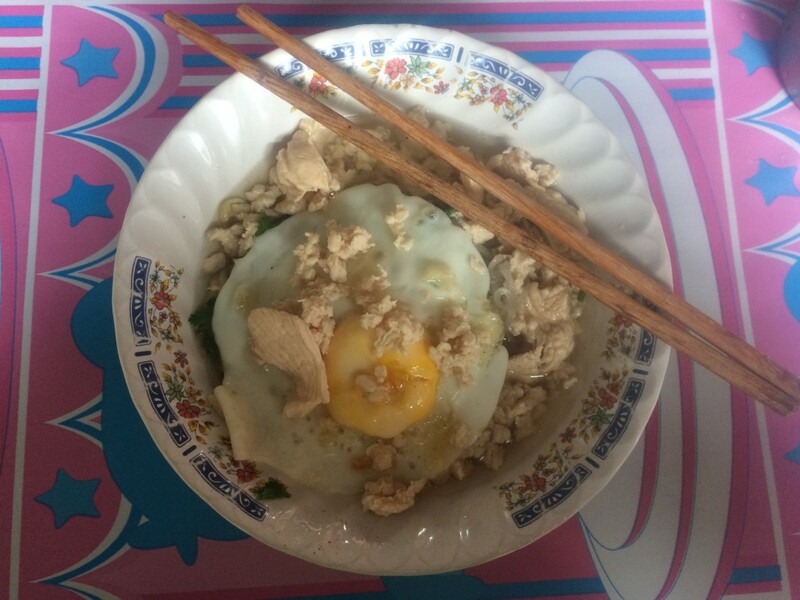 Staff members kindly offer us food when we are working in the office (I was once given the best homemade dried mango), and we have been invited to eat dinner on multiple occasions. There is so much to say in one blog post. I have learned a lot over the past two months. From avoiding snakes in the road, to creating meaningful connections with a language barrier, to learning about Burma’s social, political, and economic challenges, I am grateful for my time here. This internship has reaffirmed my desire to work in the health field. 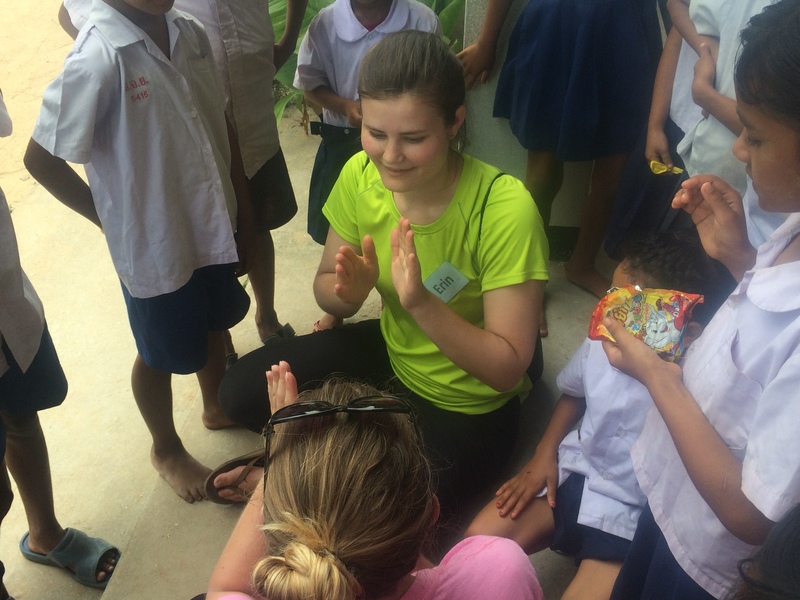 Hearing medics’ pasts, talking to Minmahaw students about their communities, and visiting the Mae Tao Clinic has emphasized the acute need for health care. Overall, I am most appreciative of the people I have met – the unparalleled students, the dedicated staff, the heroic medics, our compassionate supervisor, and many others. Kari, Clara, Brynn and Erin.